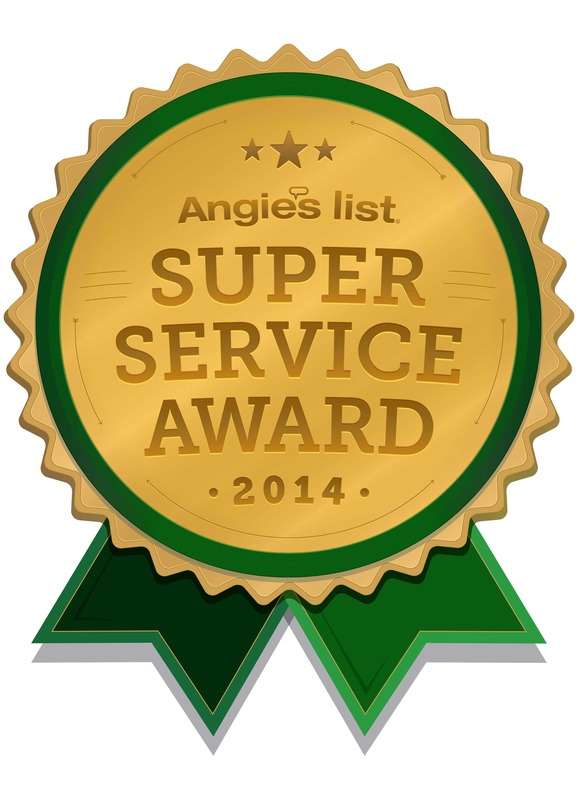 We're An Angie's List's Super Service Award Winner! 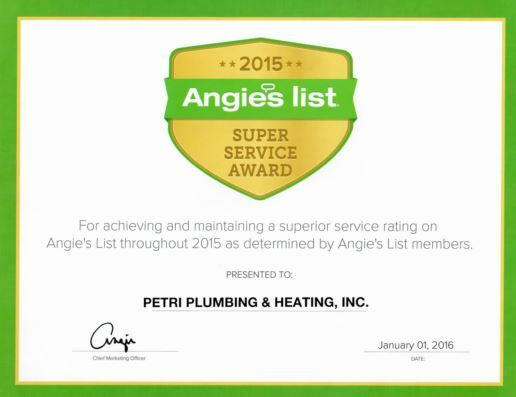 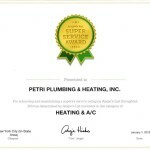 Petri Plumbing is proud to announce that we’ve received the Angie’s List Super Service Award AGAIN! 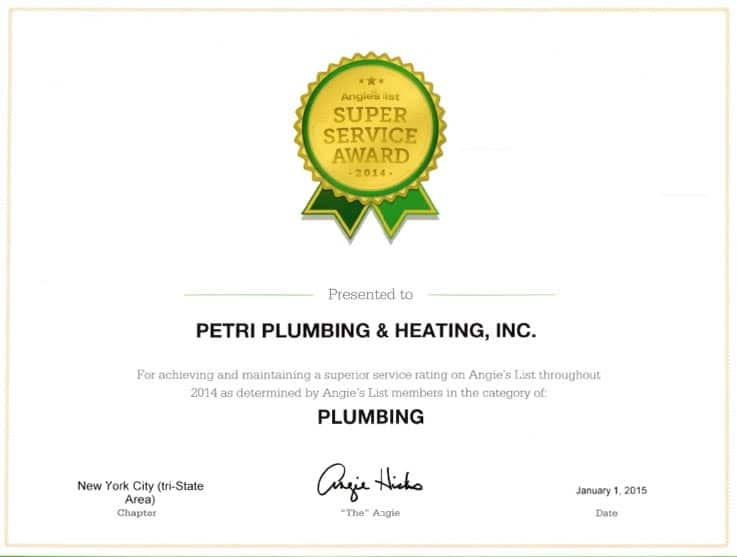 For five years in a row, we have received the Angie’s list Super Service Award, something that only 5% of plumbing companies in Brooklyn can say. 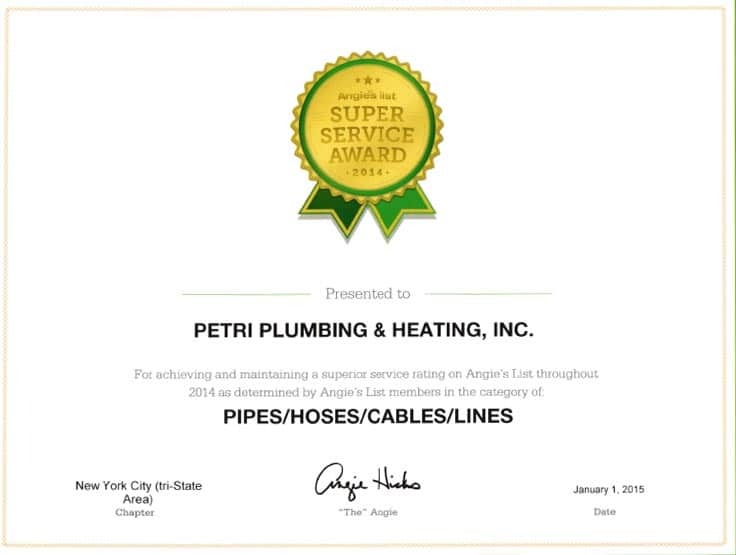 Check out our certificate for 2015! Read below for the press release regarding this award from last year. We love our Angie’s List clients and are excited to be recognized for our continued service to these clients. 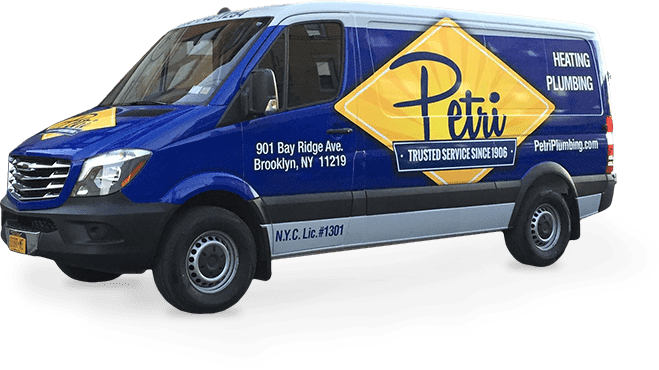 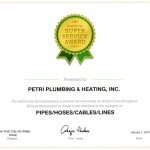 Petri Plumbing has earned the service industry’s coveted Angie’s List Super Service Award, reflecting an exemplary year of service provided to members of the local services marketplace and consumer review site in 2014.